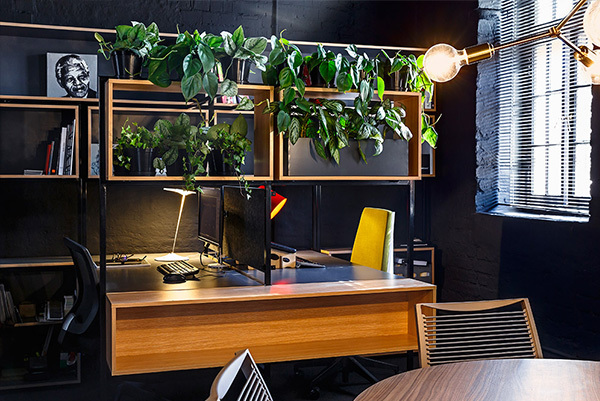 Situated in the trendy Old Biscuit Mill, we designed our space and furniture to drive our creative flow – a mini urban jungle. With famous coffee roasters downstairs to get our day started and neighbours who are pushing the boundaries of design in other forms, there is nowhere better for our studio to be set up. Don't be a stranger. Stay in touch! Send us an email and we'll get back to you, asap.